Brandon grew up in the small farm town of Braham, MN, where he participated in basketball and baseball. His passion for fitness grew after high school when he took to the gym to change his self-image, esteem, and confidence. He then enlisted in the United States Navy, fulfilling eight years of Naval service. Whilst in the Navy, he shared his passion for health and fitness by becoming a Command Fitness Leader and holding sailors to the high physical standards of the military service. Upon completion of his Naval service, Brandon set his sights on helping others achieve their health and wellness goals by becoming a fitness professional, certifying as an ACE-PT and achieving his Associates from MiraCosta College in Applied Health, Nutrition and Kinesiology. 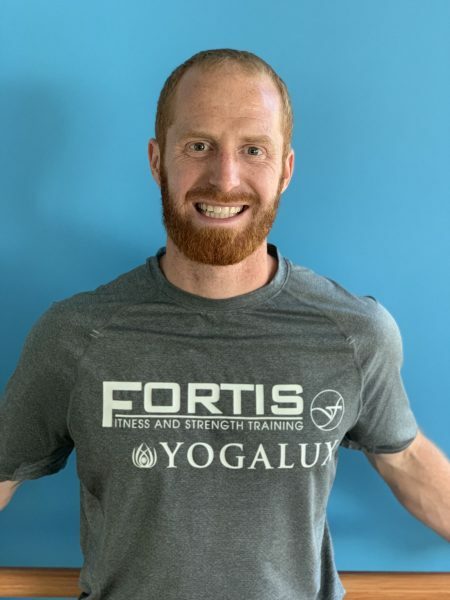 He developed and carried out programs as a group fitness instructor and personal trainer, specific to the needs of each individual client’s goals. Brandon also holds himself to a high standard of fitness by engaging in mountain running, calisthenics, Muay Thai kickboxing and boxing, along with HIIT and Boot camps.